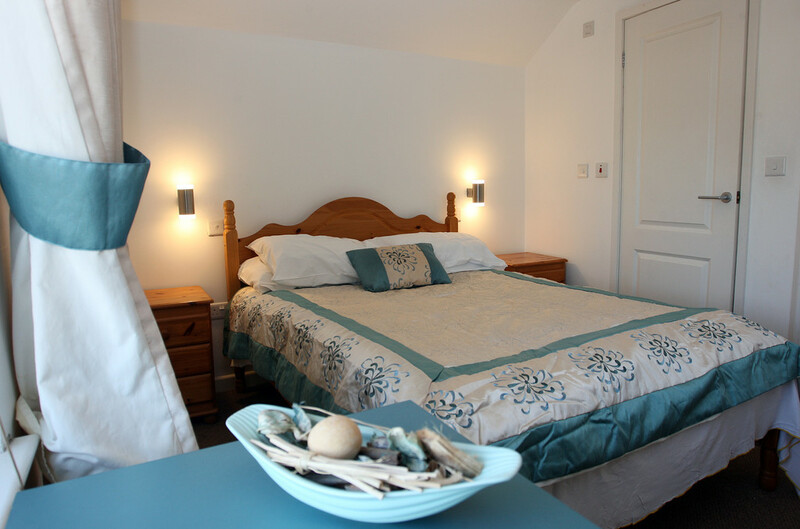 Located just a short walk away from the beach, you will feel you are on holiday every day with this beautifully presented apartment. 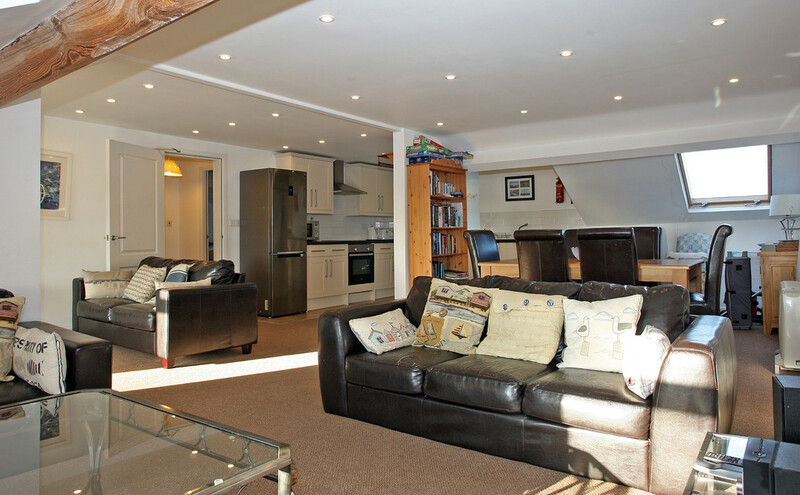 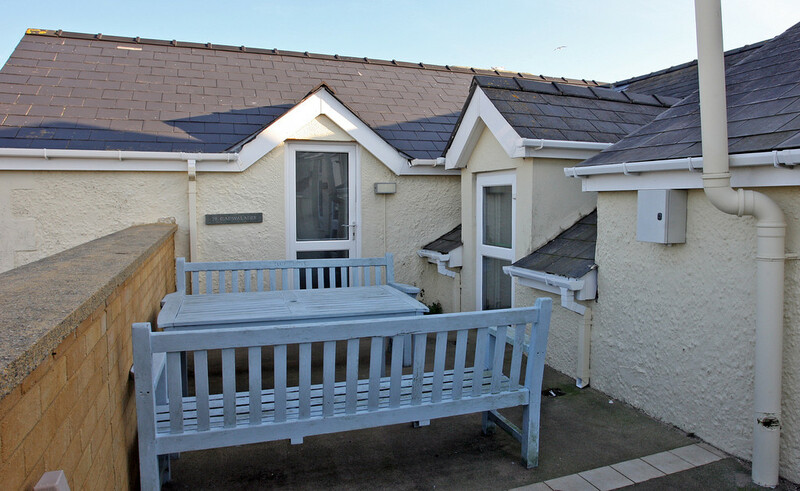 With modern features and 3 double bedrooms, all you need to do is unpack your things and head straight for the beach.The spacious and well proportioned accommodation briefly comprises a large open plan living area that incorporates the lounge, dining room and a fully fitted kitchen. 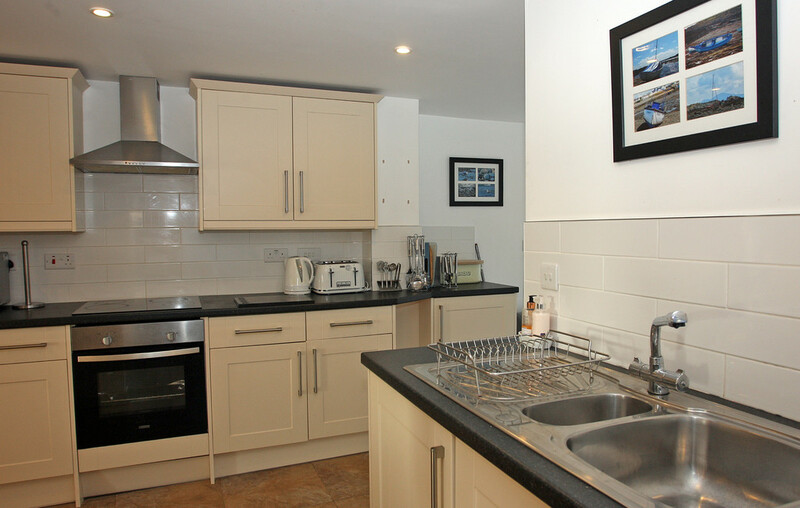 The kitchen has a ceramic tiled floor with a good range of cream coloured base and wall units with a black work surface and equipped with an electric oven with an electric hob and an extractor fan above. 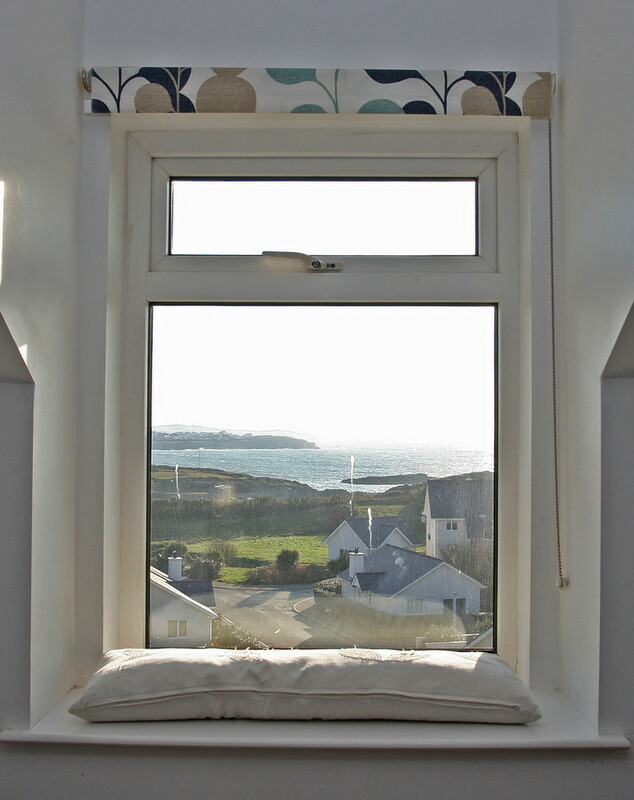 The lounge area features exposed roof beams and boasts stunning views across the rugged coastline across Trearddur Bay. 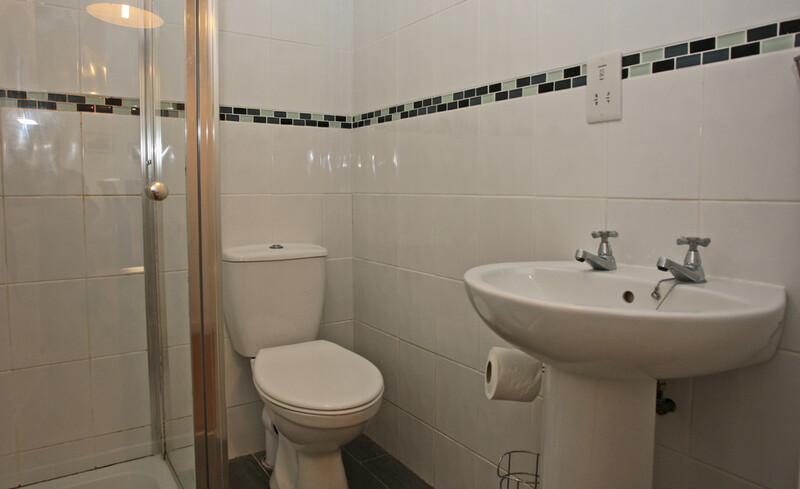 There are 3 double bedrooms, with the master bedroom featuring a fully tiled bathroom, with an over bath shower and a WC. 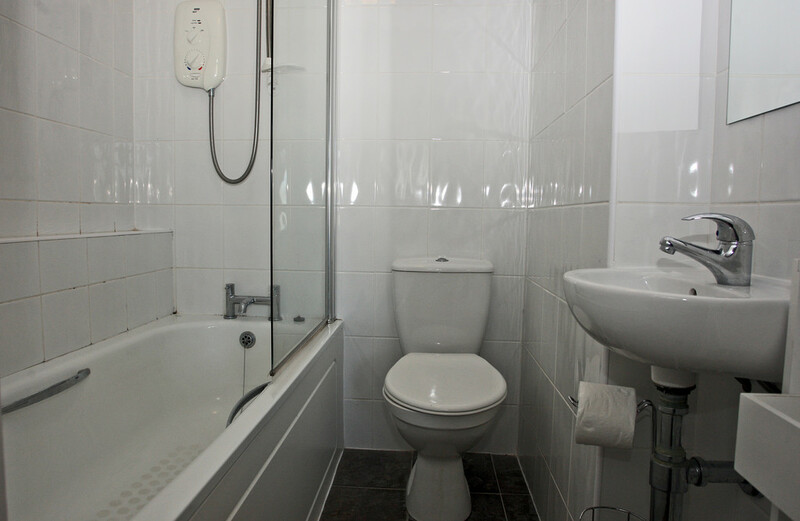 A second fully tiled shower room is also available and is conveniently placed between the 2nd & 3rd bedrooms. 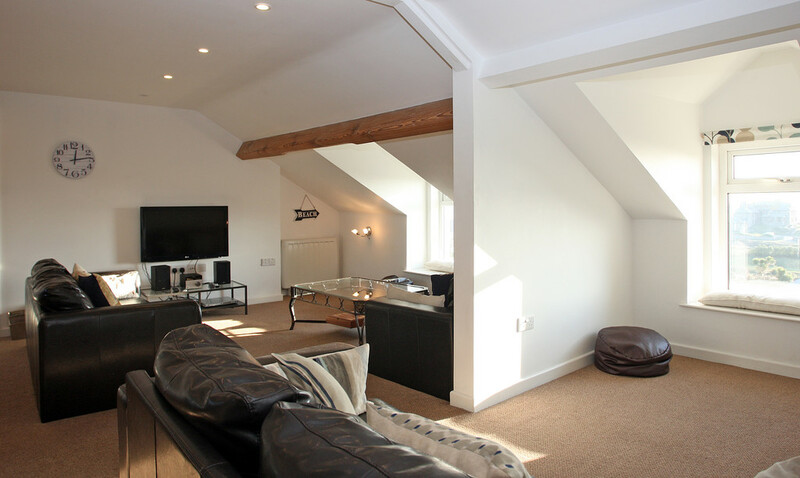 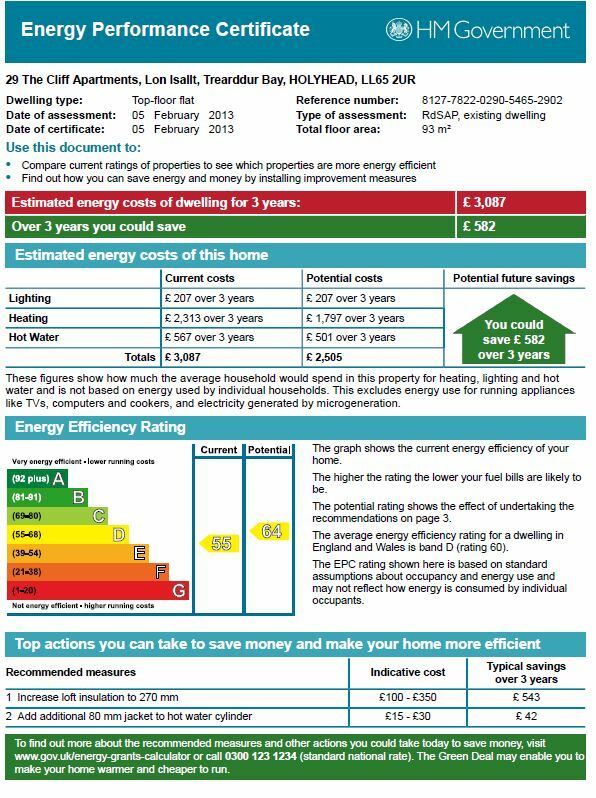 The property is fitted with uPVC double glazing and has electric storage radiators to keep you warm through the colder months. 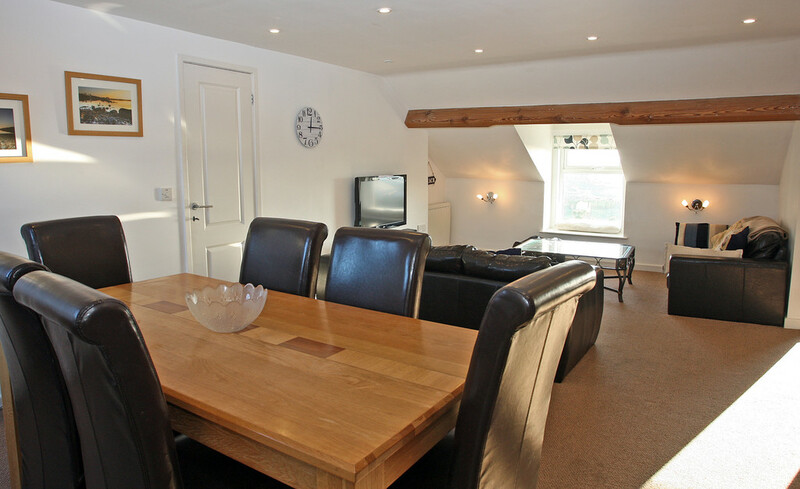 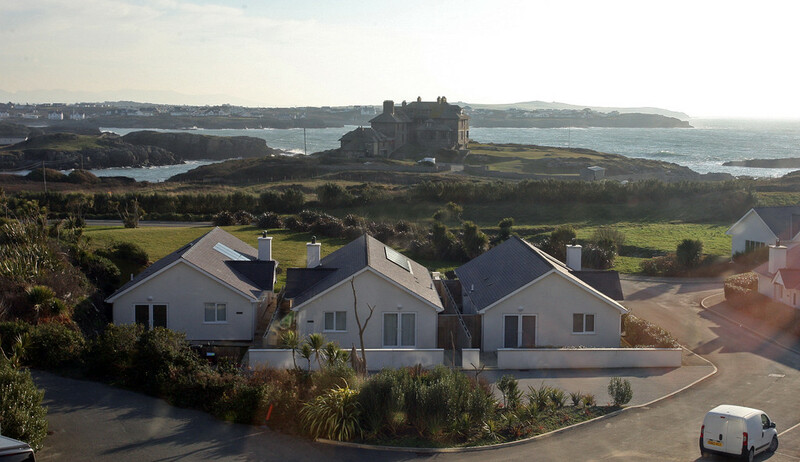 We highly recommended you book a viewing soon to fully appreciate this great opportunity and the stunning location. 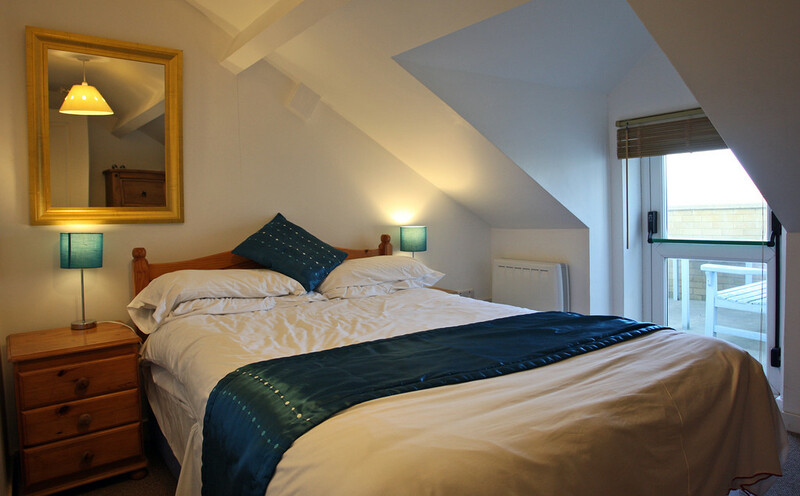 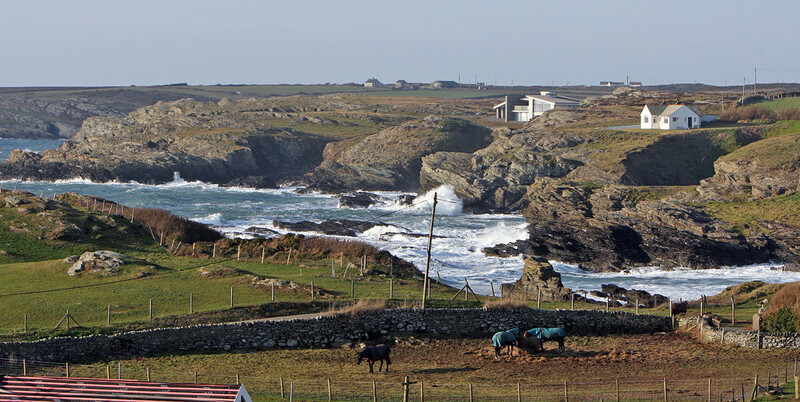 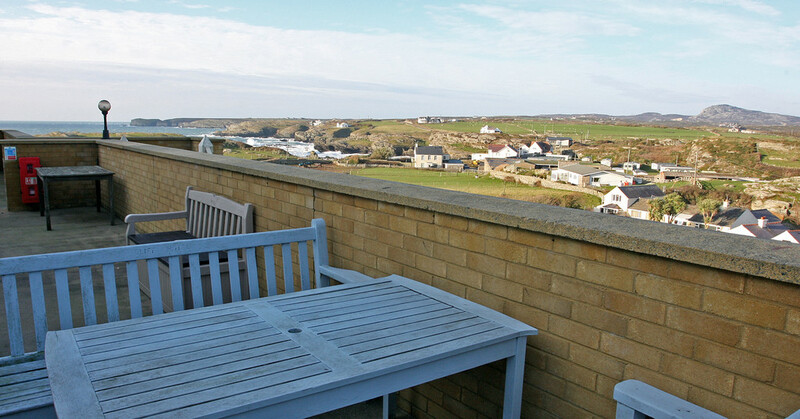 LOCATION The Cliff Apartments are ideally located close to the popular village of Trearddur Bay and only a few minutes' walk to the beautiful surrounding beaches and the village shops. 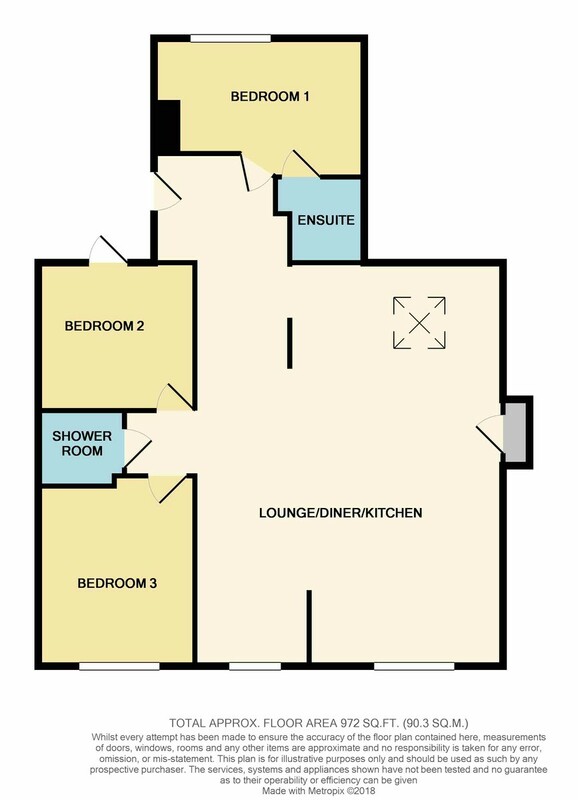 Local amenities including a mini supermarket and several very popular eating establishments are close by and provide most of your everyday essentials. 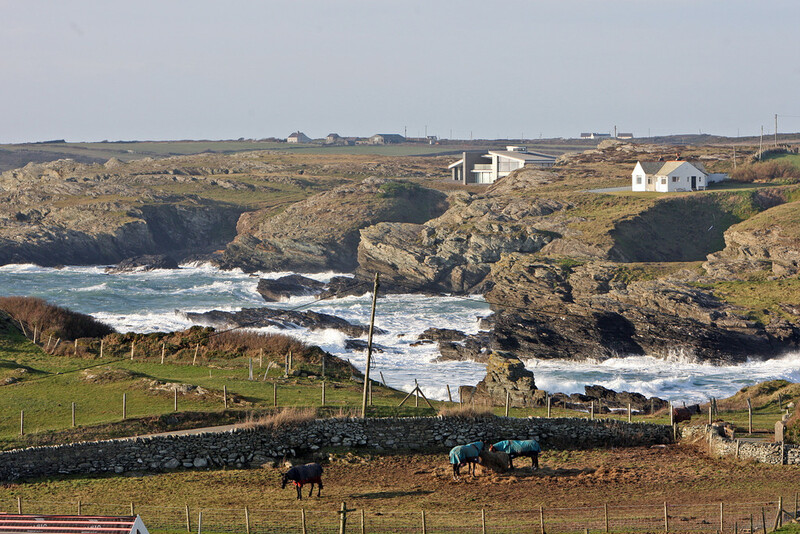 Just a few miles away is the main port of Holyhead, with a mainline railway station, a ferry port providing regular daily sailings to and from Ireland and the start of the A55 expressway. 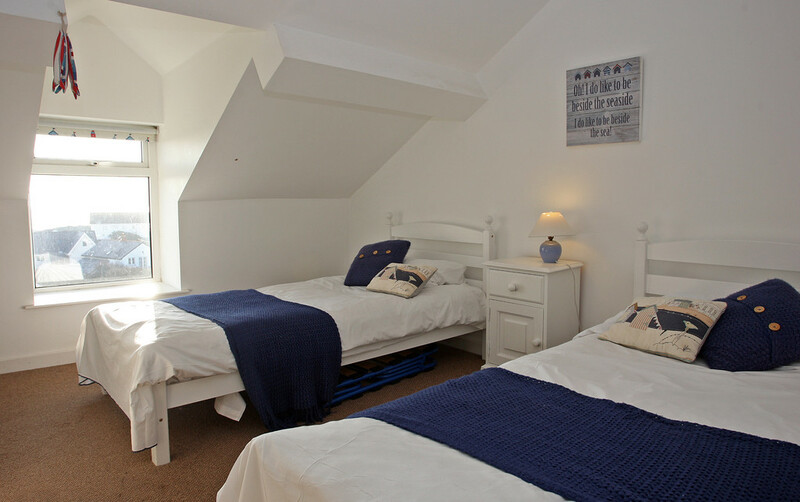 Additionally the town has several primary schools, a secondary school and a wide range of shopping. 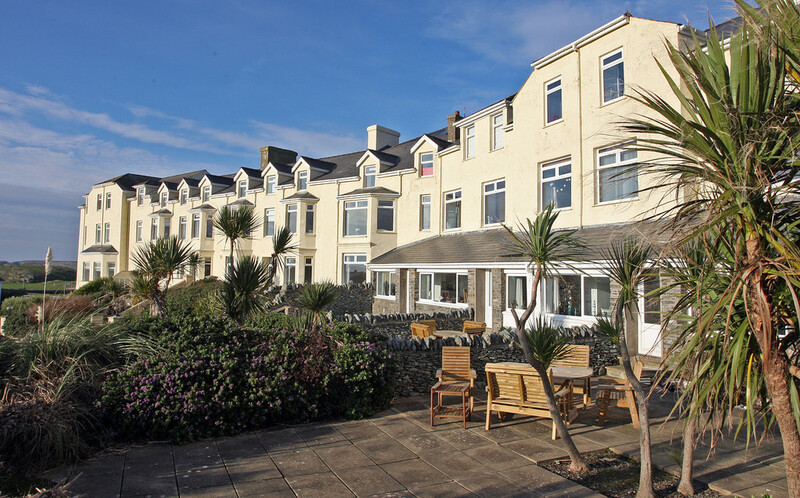 OUTSIDE At the front of the property is a large off road parking area with designated spaces for each apartment. 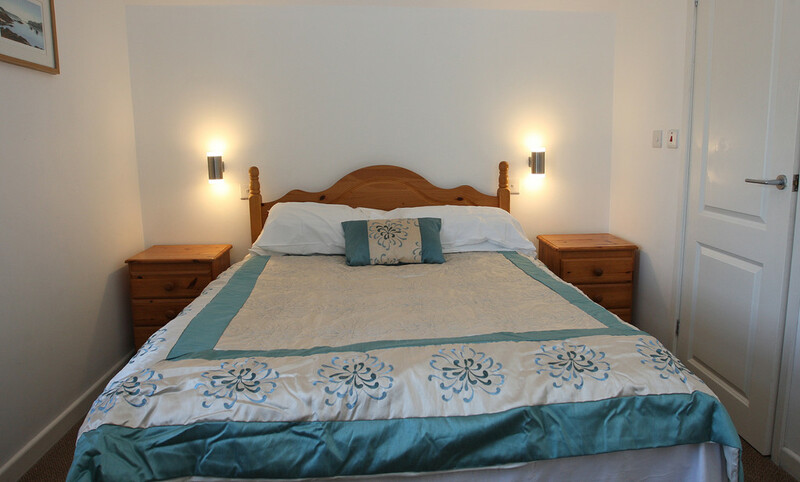 In addition, a communal heated swimming pool is available for private bookings, 1 hour sessions for residents only. 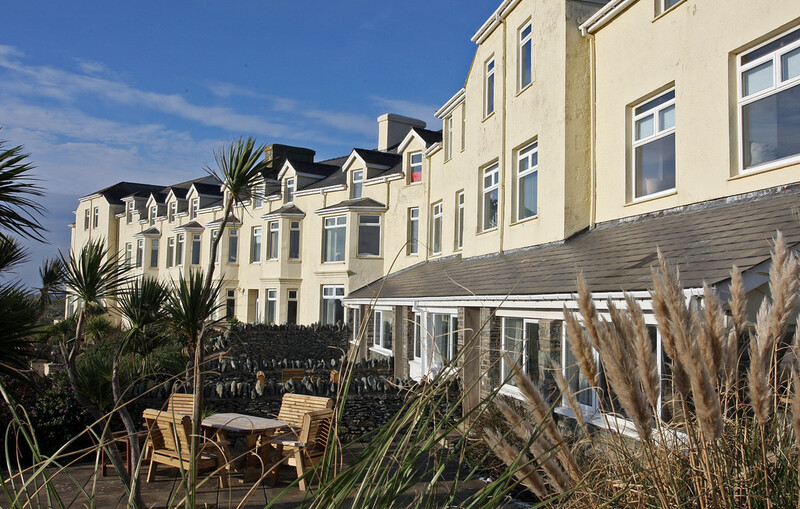 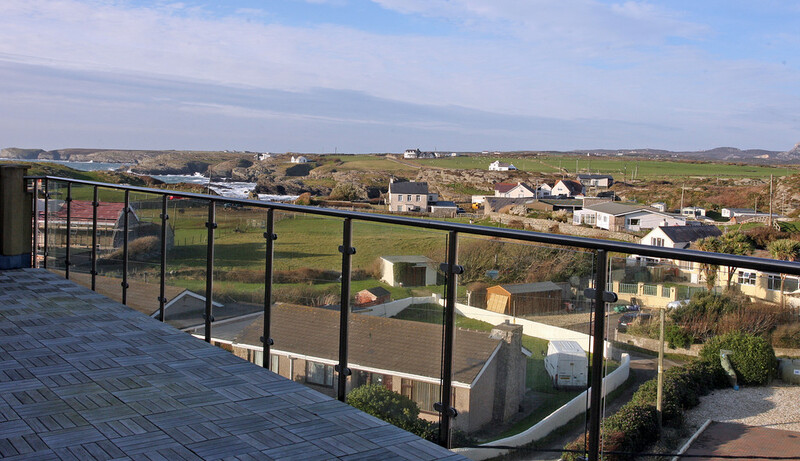 Immediately outside number 29 is a large balcony with the most spectacular panoramic view taking in the rugged and rocky coastline as well as Holyhead mountain, making a stunning backdrop whilst you enjoy some al fresco dining.